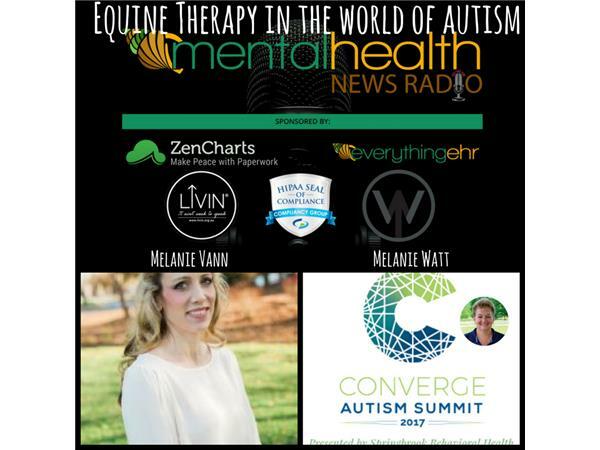 Join counselor and our Program Director Melanie Vann as she interviews on her favorite subject: Equine Therapy. 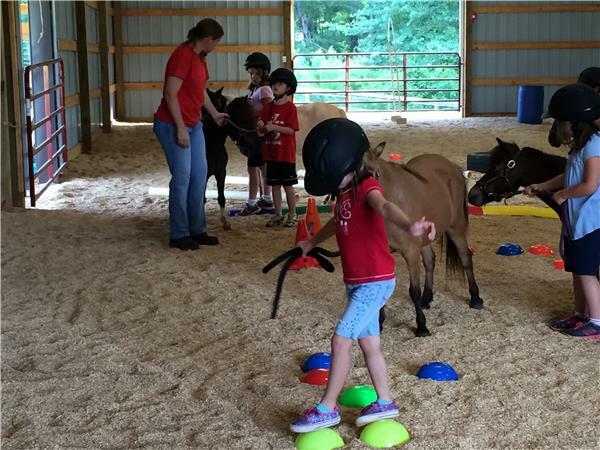 She speaks with Melanie Watt who has a Masters of Education and a background as Special Education teacher. 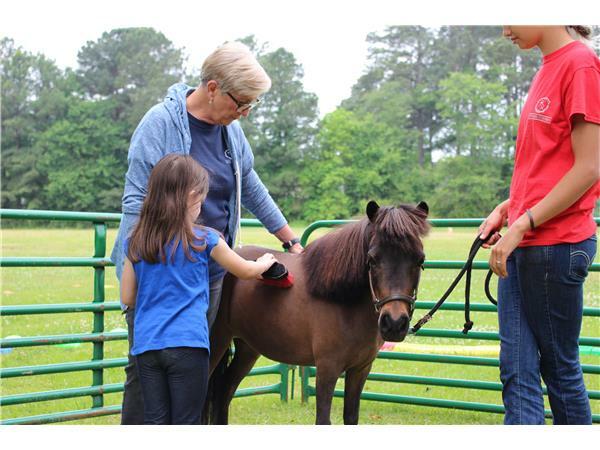 She is now the Founder & Executive Director of Hope Remains Youth Ranch, an equine program that offers riding lessons, after school programs, certified equine therapy session and professional counseling to children and families throughout the Upstate of SC. 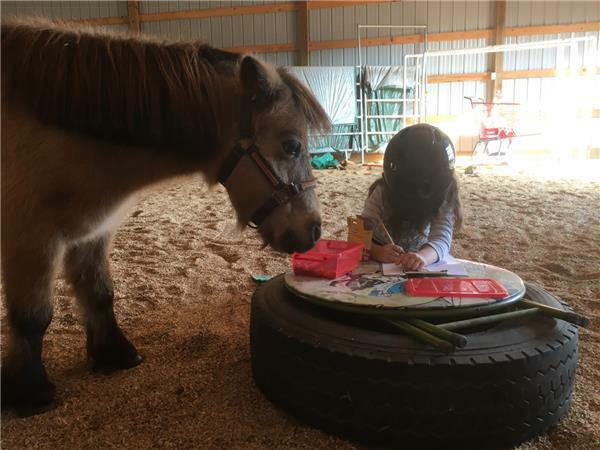 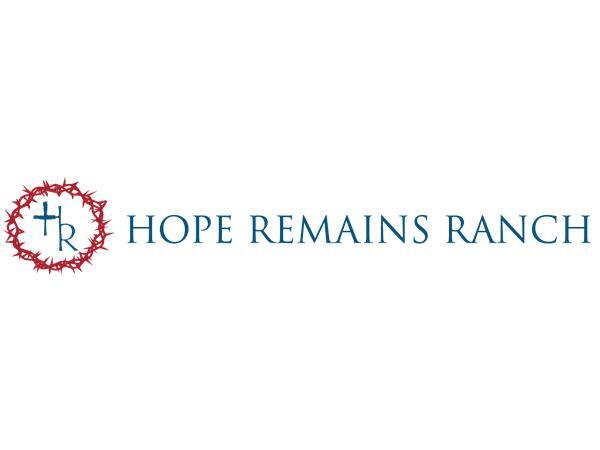 Melanie has a heart for seeing children succeed and sees Hope Remains Youth Ranch as a place of healing, both physically, emotionally and spiritually for children and families. 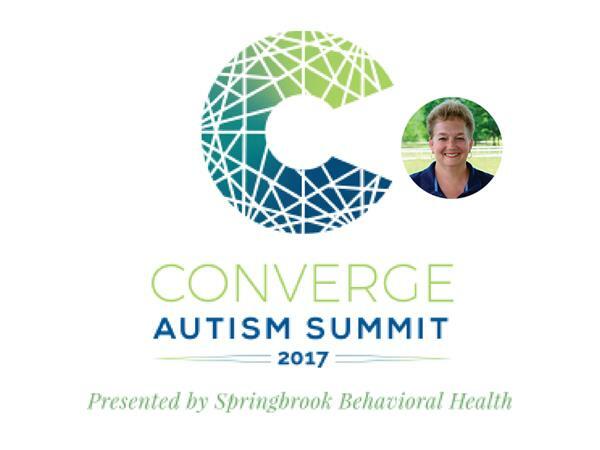 Melanie is one of the speakers and exhibitors at the first annual Converge Autism Summit by Springbrook Behavioral Health.